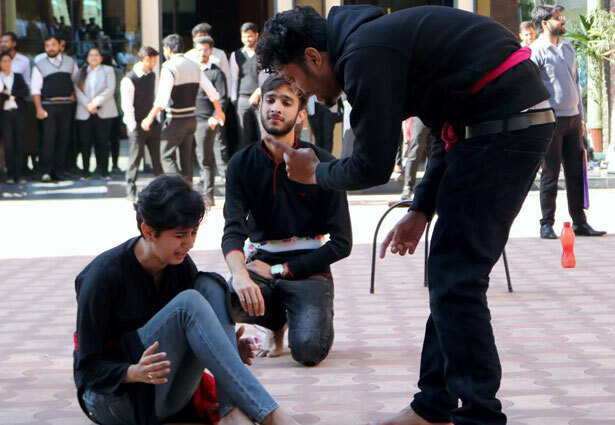 The Dance Club of IMS University has organised NRITYASTIC – An Inter School Dance Competition on the theme “Kanya – Save the Girl Child”. 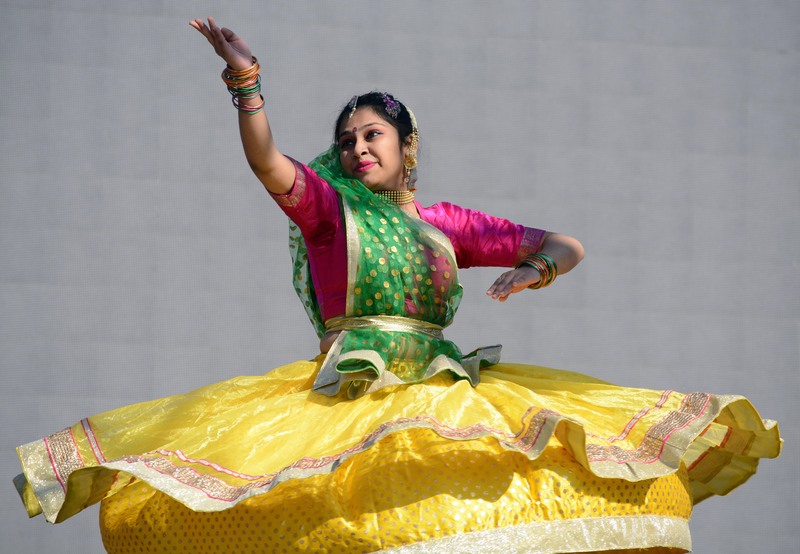 Students got an opportunity to showcase their latent talents. The competition was divided in to 2 categories - Solo and Group with a total of 7 Performances. The event started off with Solo Performances followed by Group Performances. 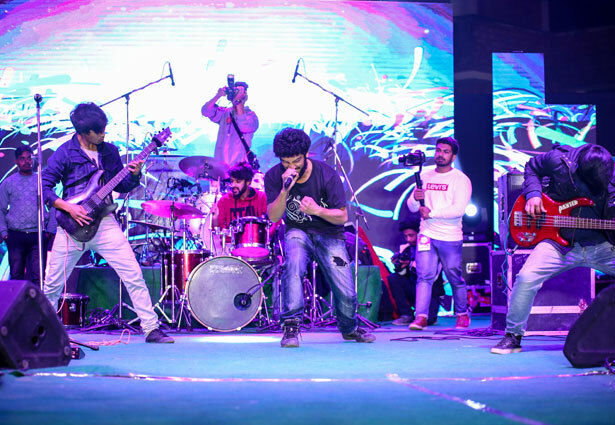 The Solo performance were performed by School of Management (UG and PG), Law and Mass Communication followed by Group Performances which were done by School of Management and School of Law. 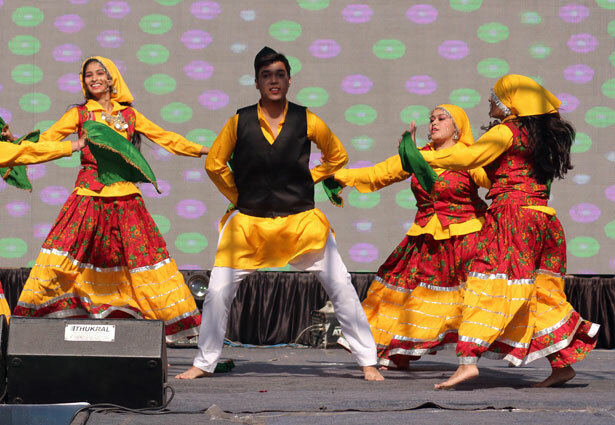 The crowd was cheering for the participants as they graced the stage with the mix of Classical, Western dance and mashups keeping in mind the theme of NRITYASTIC. 1st Position was bagged by Durgesh Bhatt of School of Management and the runner up was Shanaya Mary O’ Connor From School of Law. 1st Position was secured by Ananya & Group from School of Law followed by Durgesh & Group from the School of Management was the runner up. An enthralling and mesmerizing “Band Combat — War of Bands” was conducted. Five teams from different universities rocked the stage incredibly. 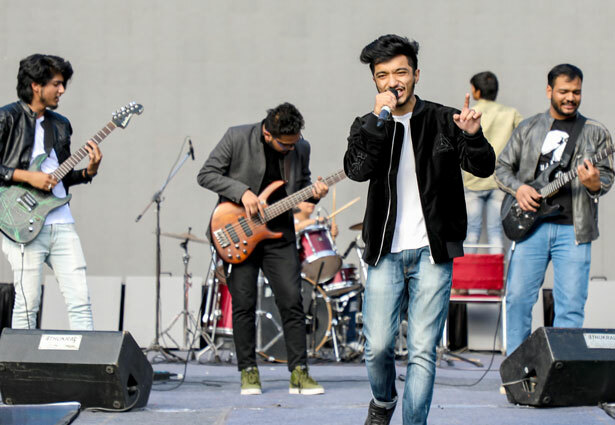 IMS Unison University admired the endeavours of all bands and gave best wishes to the winner band “Tomb of Anubis” from Chandigarh University for their marvellous performance. Music Club Event: Sur Sangam (Solo Singing) Competition. 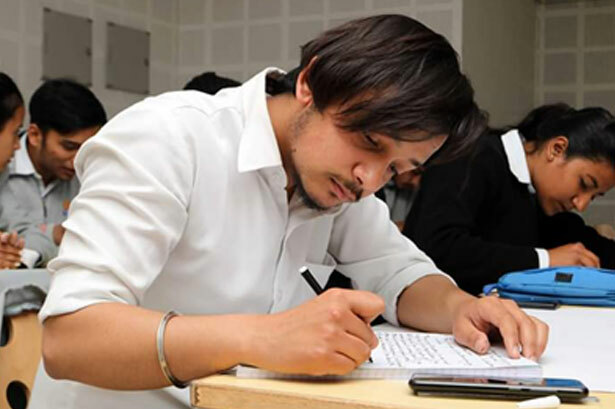 The University saw stupendous participation in Sur Sangam ( Solo Singing) Competition. Participants from colleges like Allahabad University, SGRR and all departments of IUU participated with enthusiasm and vigour. 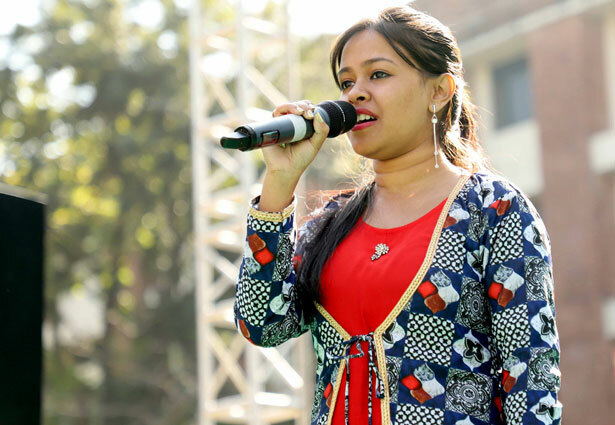 The highlight of the event was a thunderous rendition of the song Ami Je Tomar by IUU student Taniya Mazumdar, who was declared the winner of the event. 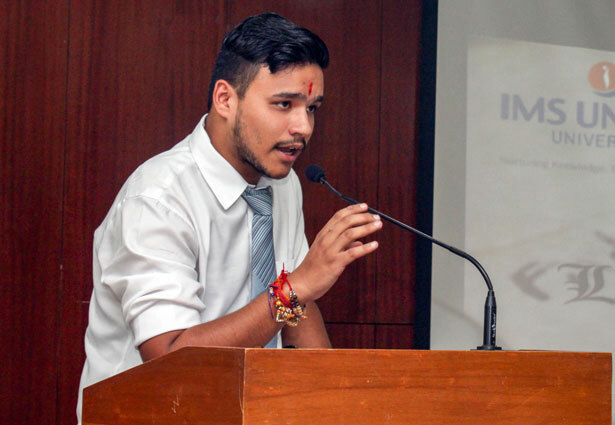 The first runner up was the well deserved contestant Rajat Sharma of SGRR who enthralled the audience with his equally electrifying performance. 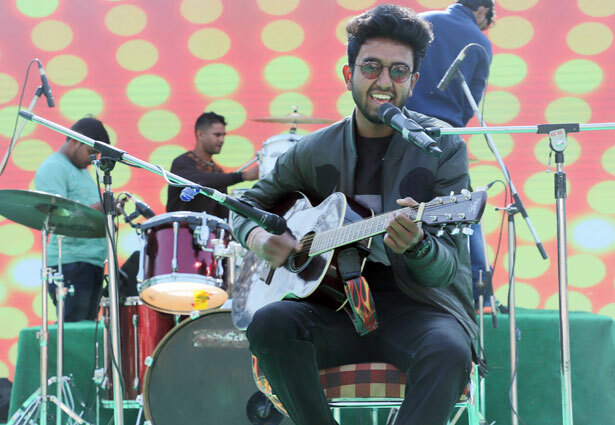 The event then culminated with the prize distribution ceremony where the judges, the lead members of the band Elite Acoustics felicitated the winners. The first ever Literary Club, constituted by the School of Mass Communication organized its first Debate Competition. The main objective of the club is to develop & enhance excellent communication skills, logical thinking & literary creativity. The Chief Guest for the day was Dr. Sushil Rai. 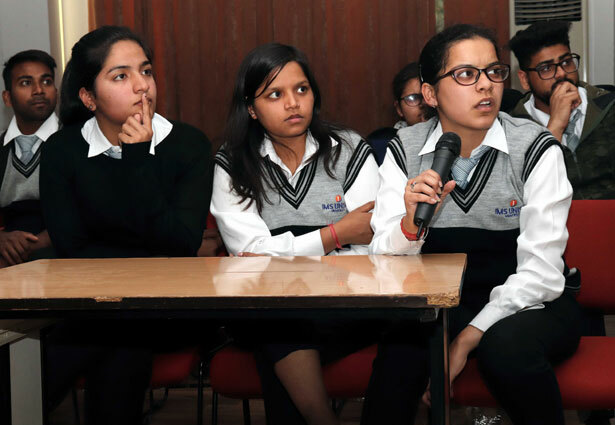 The topics for the debate were, "Kya Hindi Ko Bharat Ki Rashtriya Bhasha Ka Samvaidhanik Darja Milna Chahiye?" 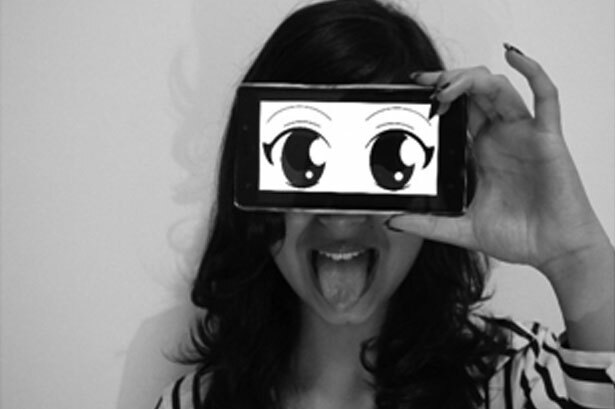 and "Politicization of Media: Truth or Convenient Fiction." Winners for the first debate were Himanshu Ojha (BAJMC V) & Prashant Shukla (BAJMC I) & the winners for the second debate were Akhilesh Nautiyal (MAJMC I) and Anushri Shukla (MAJMC III). Subhash Yadav & Akhilesh Nautiyal were adjudged Best Speakers. 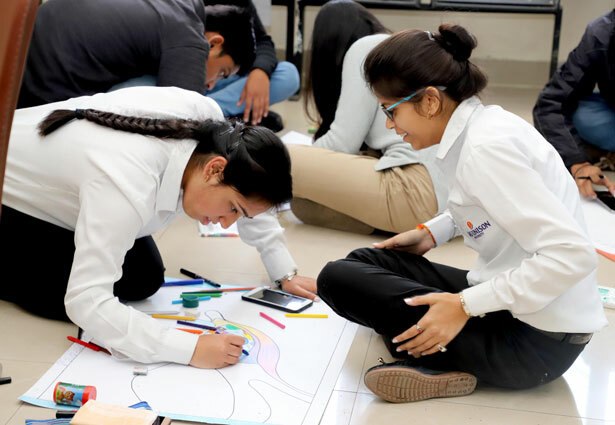 Students from all classes participated with enthusiasm to make the event a grand success. 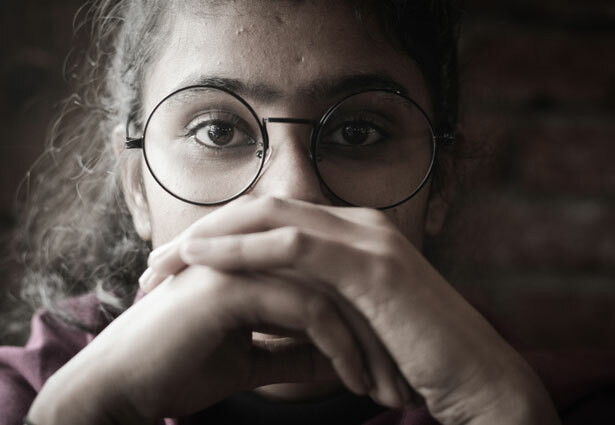 The Quiz consisted of Five Rounds where participants enticed and allured all the judges and other spectators with their intelligence and quick responses. 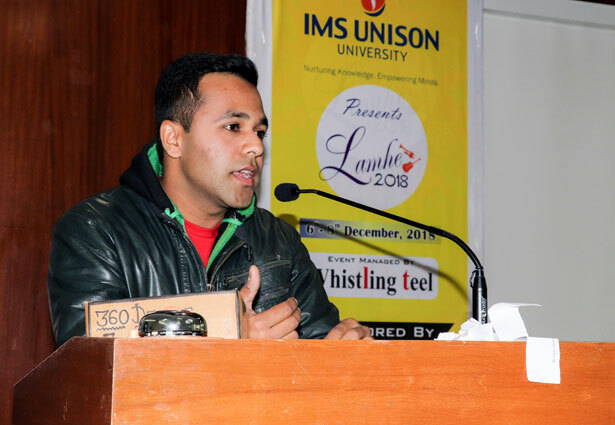 Literary Club Organized an Inter University Debate Competition (Wrangle) During Lamhe - 2018. The proposition to be debated was “Has Me Too turned into a witch hunt?” There were students from all the schools participating in it. 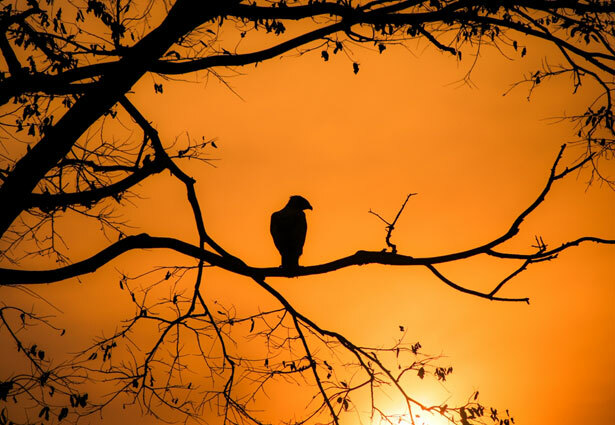 It witnessed some vociferous speakers who gave vent to their beliefs and ideas with conviction. The most interesting part of the debate was the Rebuttal Round where the students counteredeach others’ points of view with fervor. 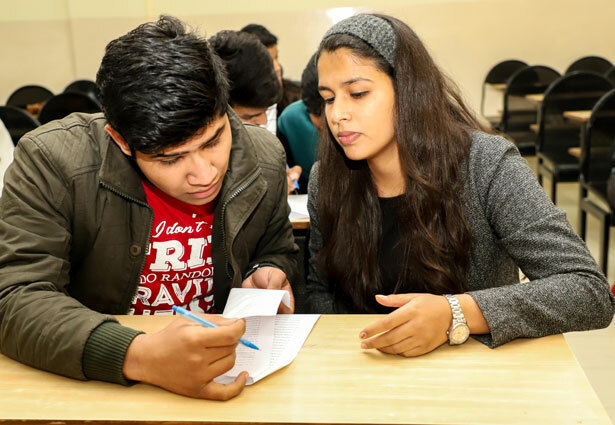 Literary Club Organized an on spot essay writing competition on the topic “Perception of Youth towards Independent India” Students enthusiastically participated in the competition and expressed their views. CHITRAKALA-POSTER MAKING COMPETITION on The topic “WORLD IN MY EYE” was conducted by Students of Fine Arts Club. 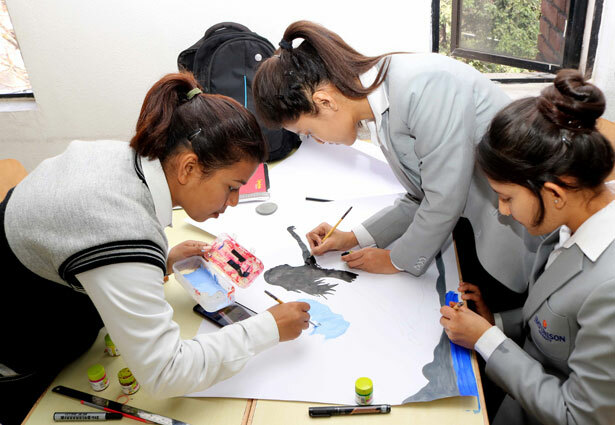 Students conveyed their ideas of the topic by painting through different posters. 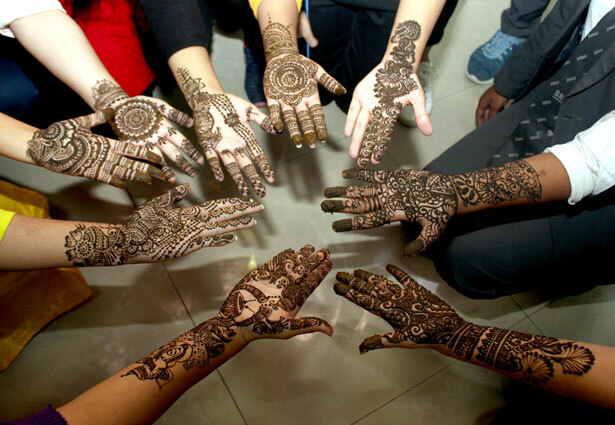 AL-HENNA-MEHNDI Competition was organized. 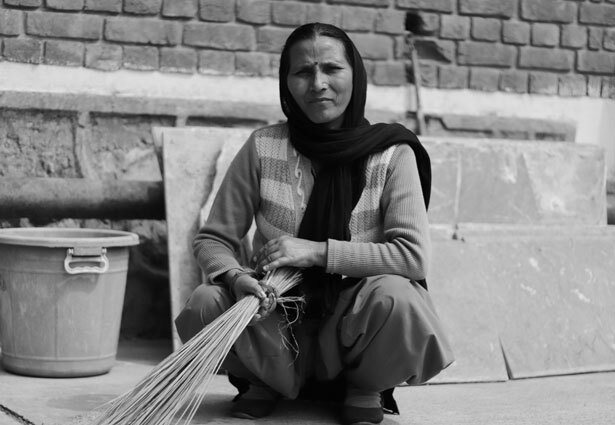 The Event witnessed an overwhelming response. More than 9 teams had participated and students from different universities showcased their vibrant skills. The Winner of the event was Rani Upadhyay And the Runner Up was Swarna Gupta. 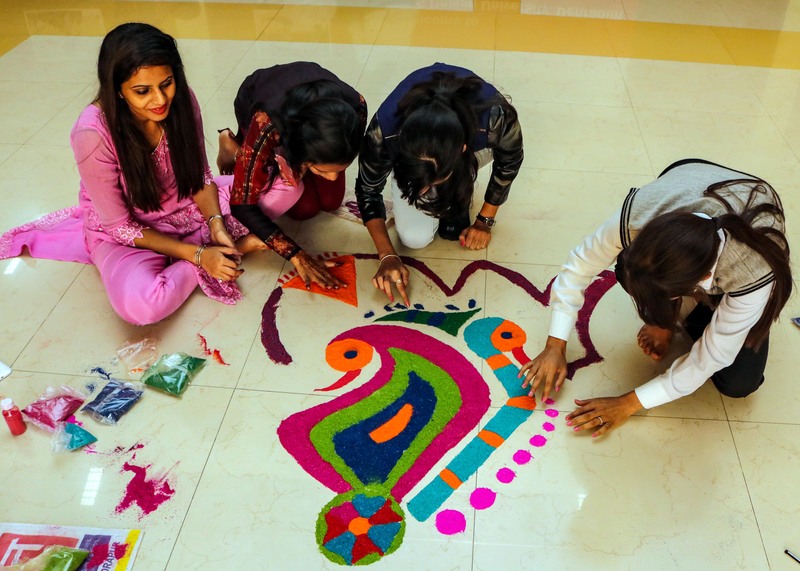 Rangoli Competition was organized. 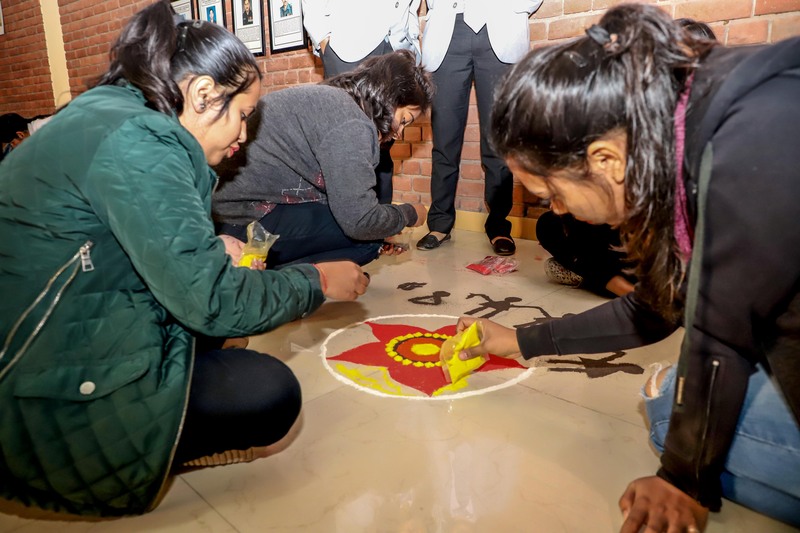 The Event witnessed an overwhelming response from girls students.. More than 8 teams had participated and showcased their artistic skills. 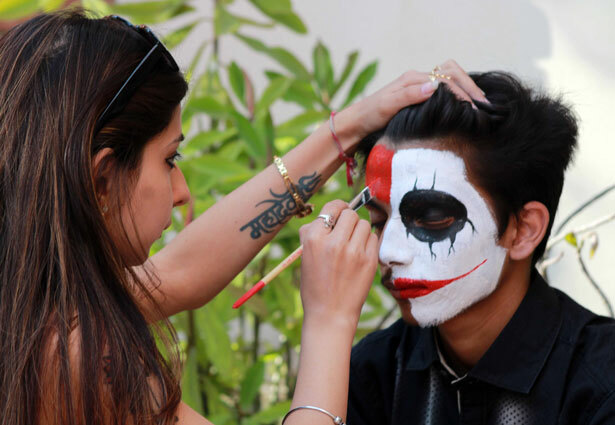 Inter School Face Painting Competition was organized. The Event was deeply enjoyed by the students. More than 12 teams participated in the event. The theme was “Halloween” . 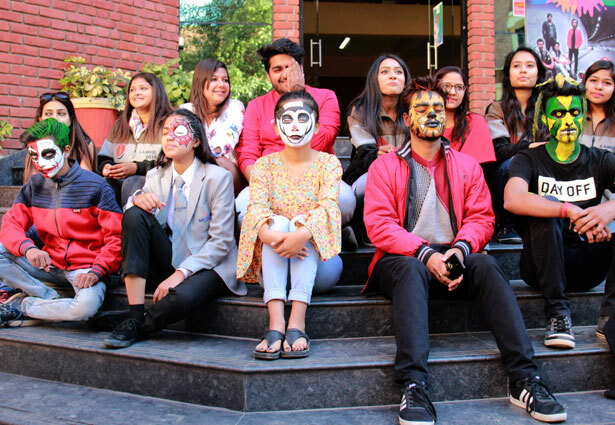 “Rangmanch”, which literally means “stage play”, is the dramatics event of IMS Unison University this saw immense talent portrayed by the teams that participated. 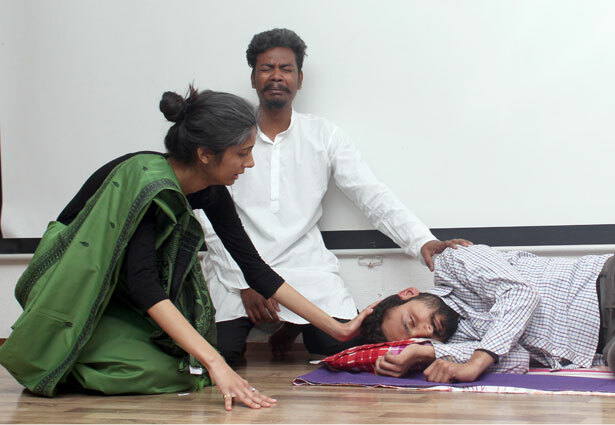 Each team was given a maximum of 20 minutes in which they had to perform a play on any burning social issue. 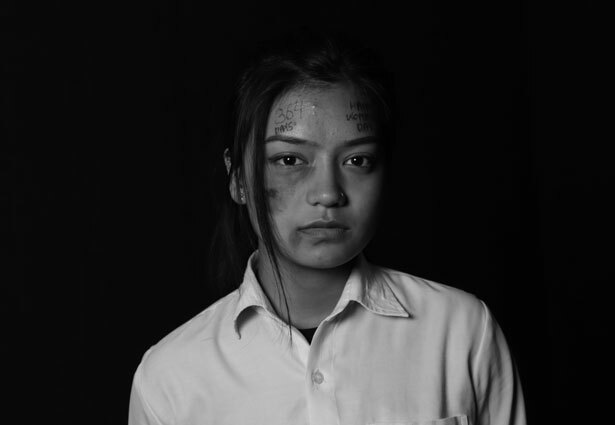 While one Team’s act revolved around the problems of unemployment and depression, the other teams threw light upon the issue of acid attacks. 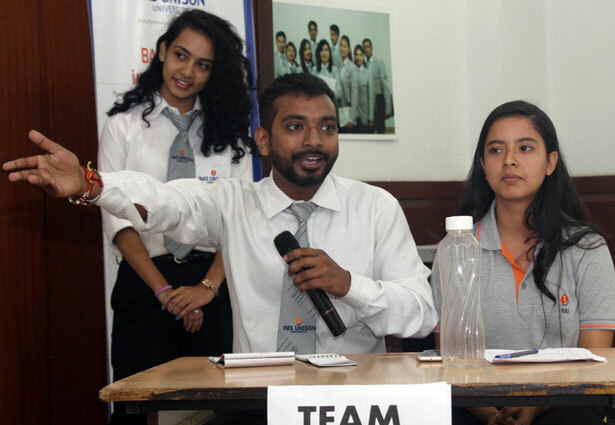 The teams put their best foot forward and thereby impressed the audience and the judges. 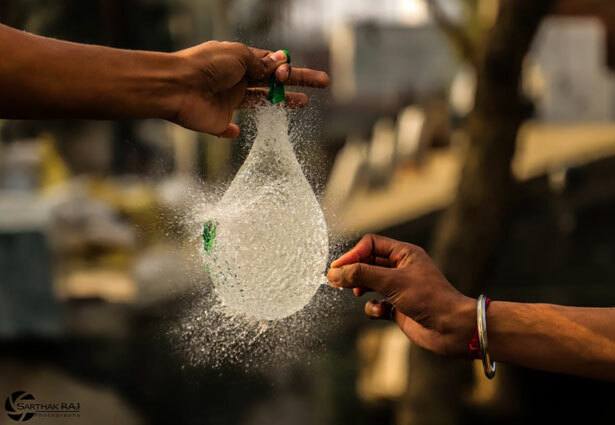 Photography club in association with SoMC in the month of Dec, 2018 conducted the much awaited photography competition. The budding photographers where given the theme of 'Geometry', a subject they had to shoot around the campus. 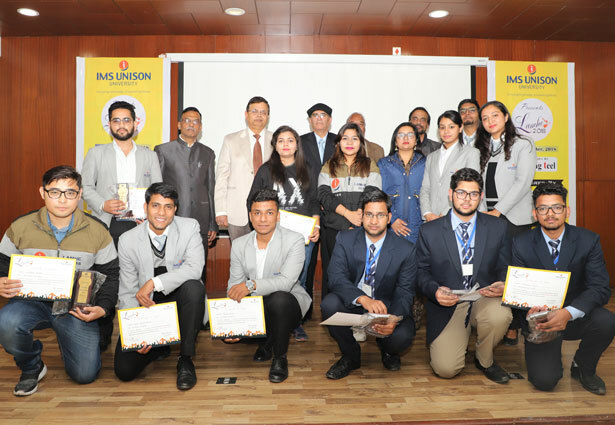 The chief guests for the Photography Competition were the two famous photographers, Manish Lodhi and Uma Shankar Bahuguna The event then culminated with the prize distribution ceremony and words of encouragement by the chief guests present. Subhash Yadav of IMS Unison Univ. won the competition.